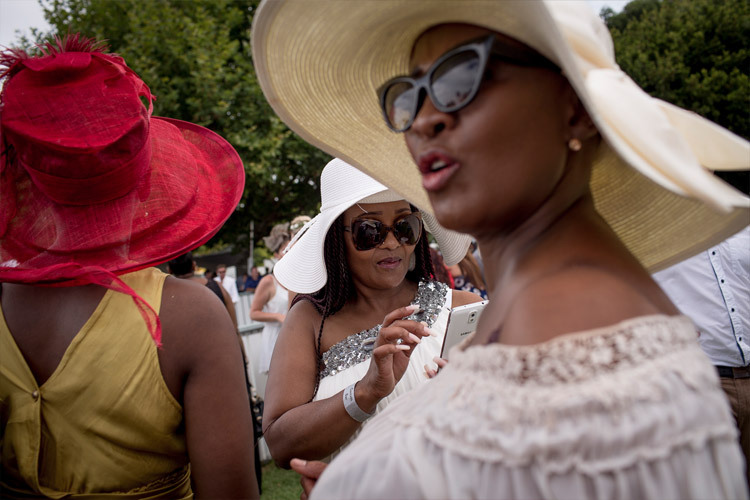 Documentary photographers have been attending glitzy horse racing events across the globe since the photographic genre took hold. 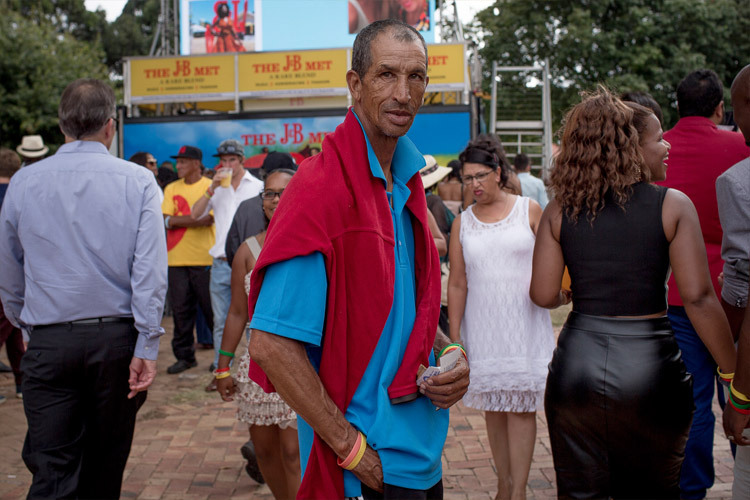 Inspired by the likes of Martin Parr and Weegee, I took myself to the J&B Met this January to document the day for a long term personal body of work I am doing. 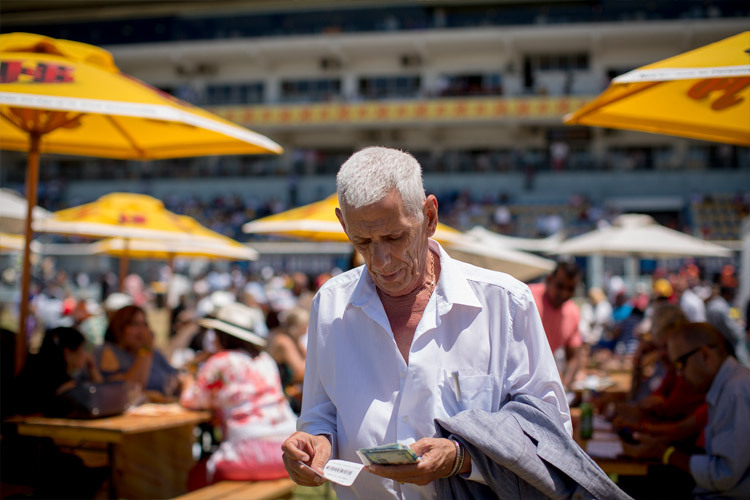 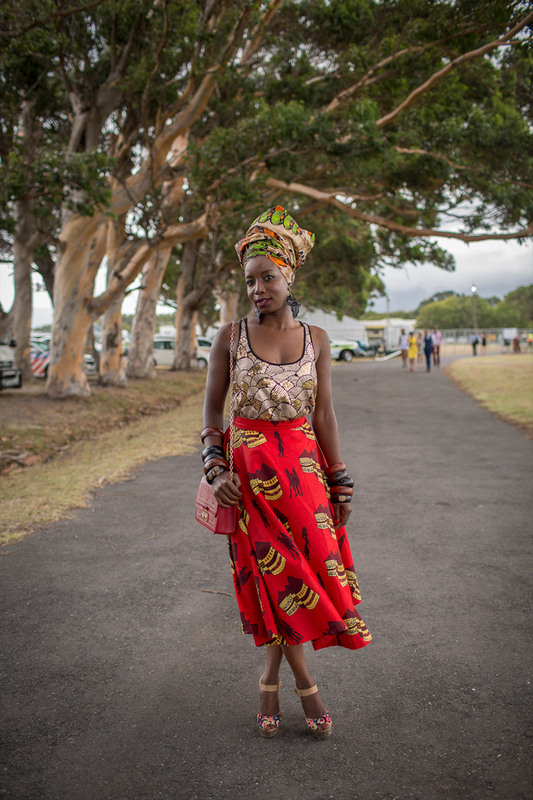 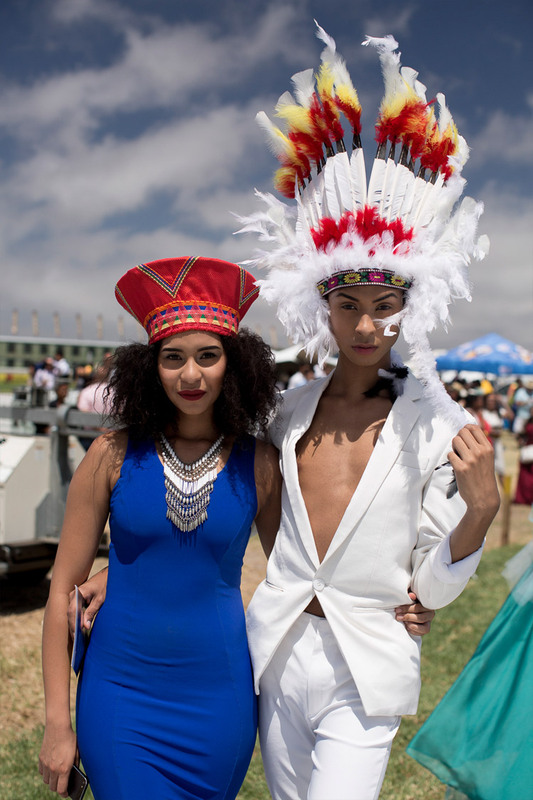 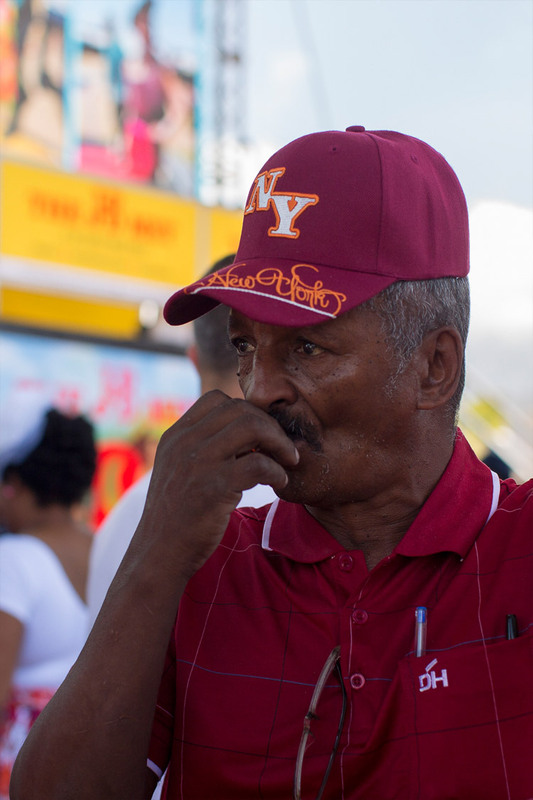 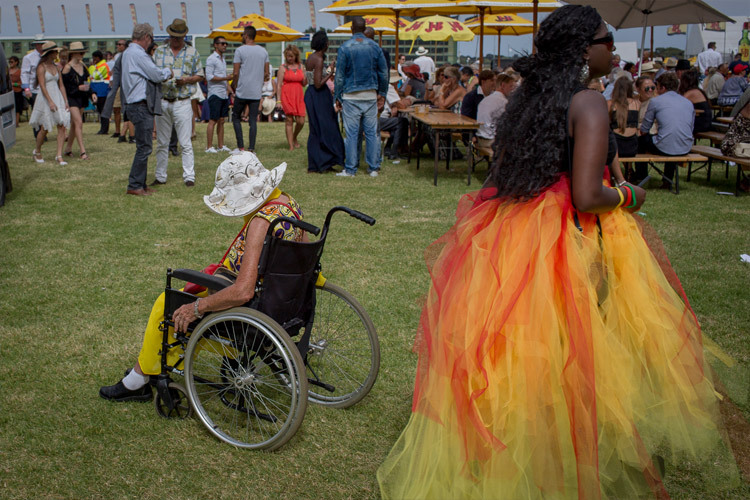 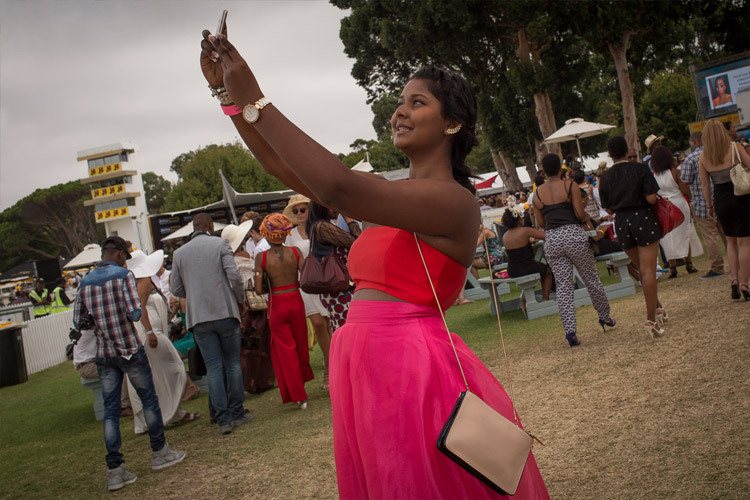 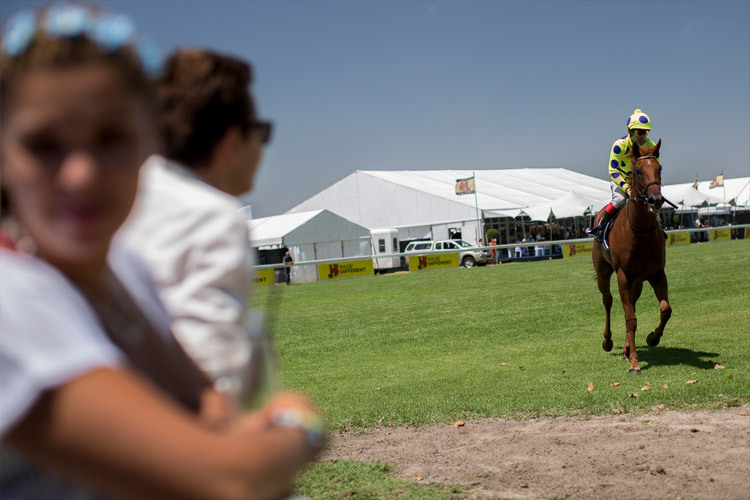 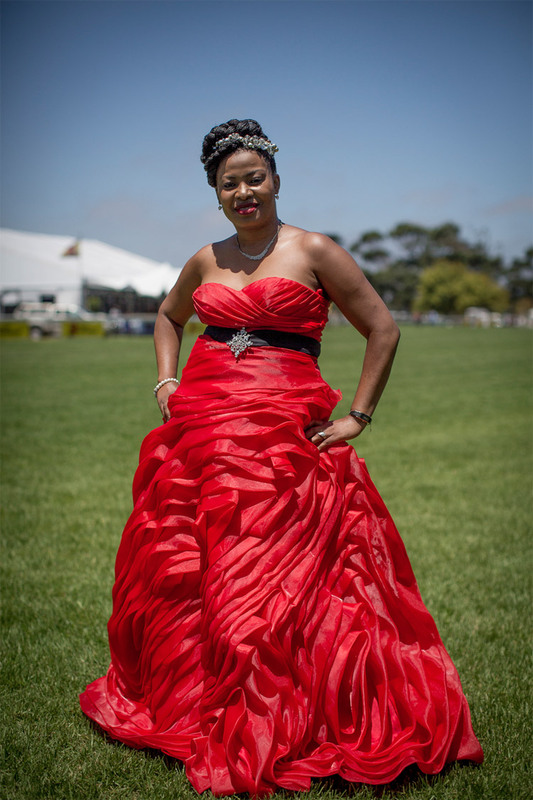 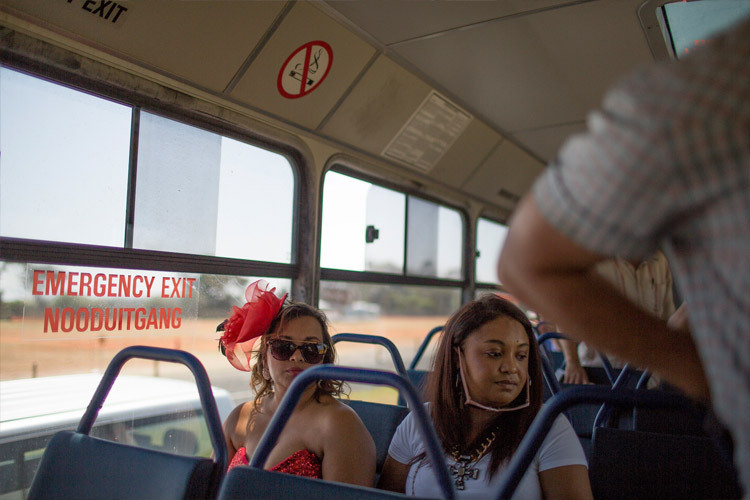 The J&B Met has been taking place at the Kenilworth Race Course in Cape Town every year since the 1970s. 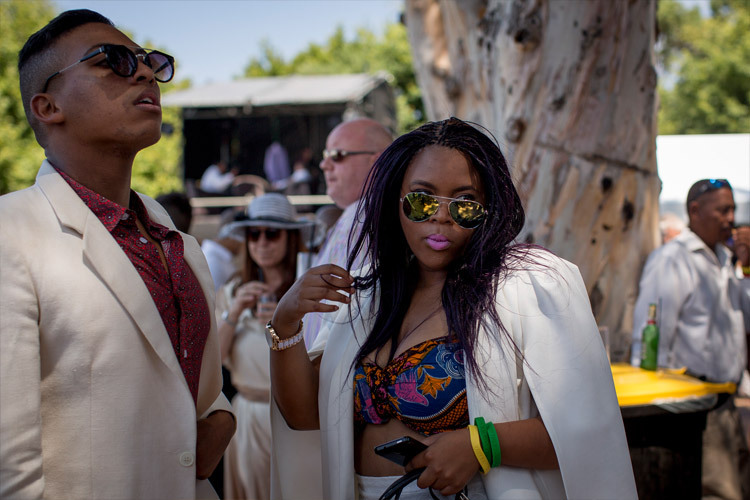 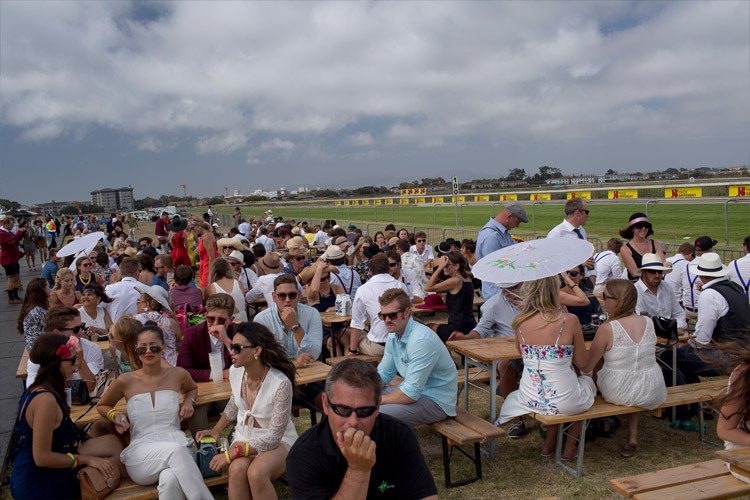 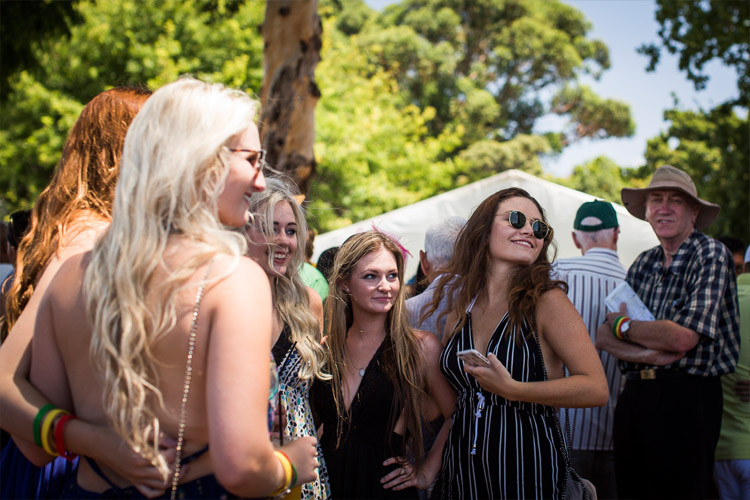 Here, an enthusiastic mix of fashionistas and horse racing gamblers come together in a colourful cacophony of synthetic glitz, whiskey and glamour in the heat of the summer sun. 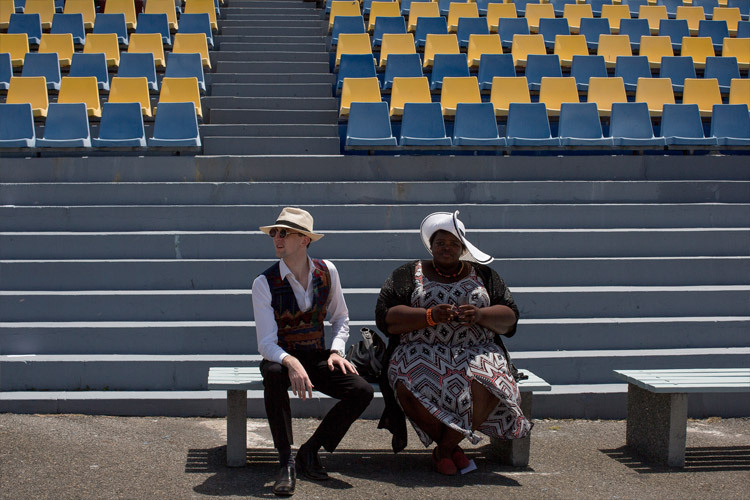 Thanks to fellow photographer David Harrison for being my wingman.